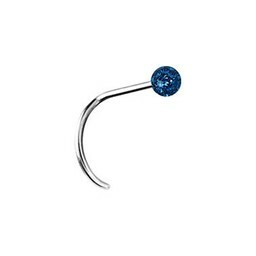 Super minimalistic and cool, this 18k gold nose piercing is inlaid with a round clear-white Swarovski crystal! Furthermore, the pin has a thickness of 0,8mm. 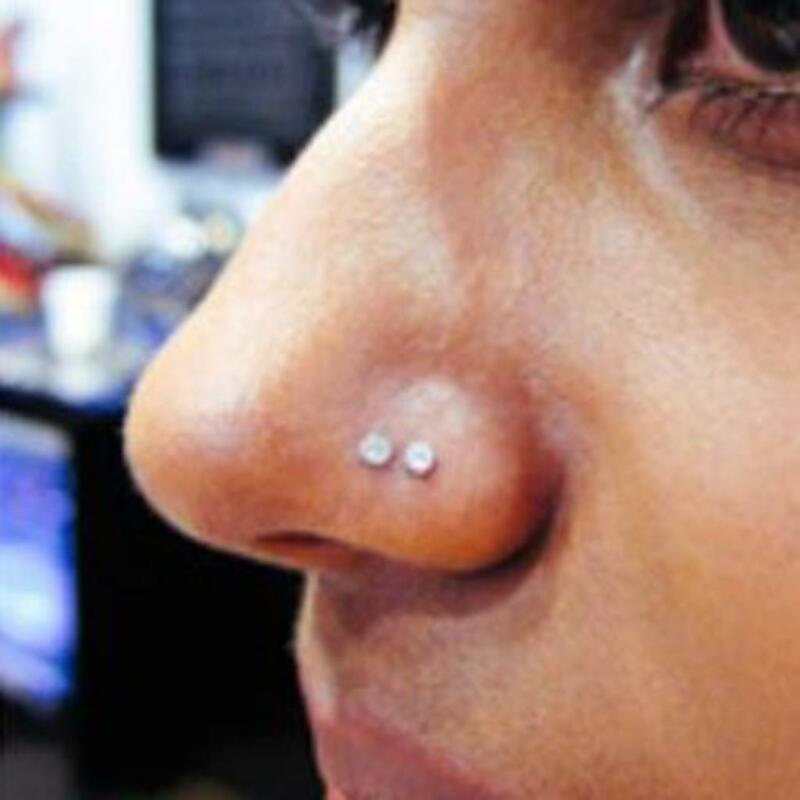 The nose piercing is made of 18K gold.